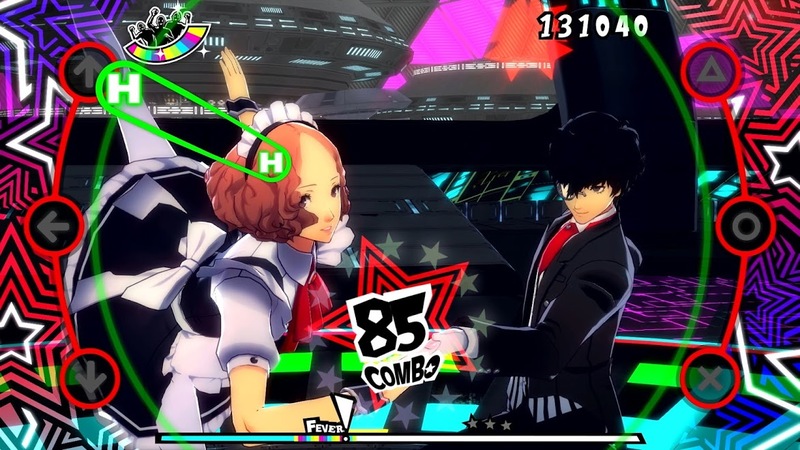 In what just may be some of the most dramatic dance based trailers you’ve ever seen, each cast of characters shows off their moves for the upcoming Persona 5: Dancing in Starlight and Persona 3: Dancing in Moonlight games, respectively. Watch Yusuke Kitagawa wave his arms as he says,”Art is my true soulmate,” among other amazing gems in this rhythm game trailer. Other characters highlighted in Persona 5: Dancing in Starlight include Protagonist, Ryuji Sakamoto, Futaba Sakura, Makoto Niijima, Haru Okumura, Morgana, and Ann Takamaki. In Persona 3: Dancing in Moonlight watch dancing and banter take place among the crew, featuring Protagonist, Aigis, Mitkuru Kirijo, Akihiko Sanada, Ken Amada, Yukari Takeba, Fuuka Yamagish, and Junpei Iori. It’s interesting seeing these characters’ personalities translate to a much different context than the mainline games. But even in these rhythm games, friendship is a focal point. Both of these games are sold separately and will be available on the PlayStation 4 and PlayStation Vita on December 4, 2018 in the United States and Europe. However, if you’re interested in both, you can pick up the Persona Dancing: Endless Night collection. This bundle includes Persona 3: Dancing in Moonlight, Persona 5: Dancing in Starlight, and even Persona 4: Dancing All Night for the price of $99.99 on the PS4 and $69.99 on the Vita.